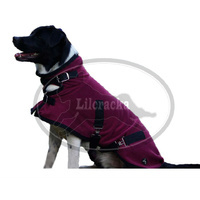 These coats are made to last with quality materials and bindings and NO Velcro fastenings. 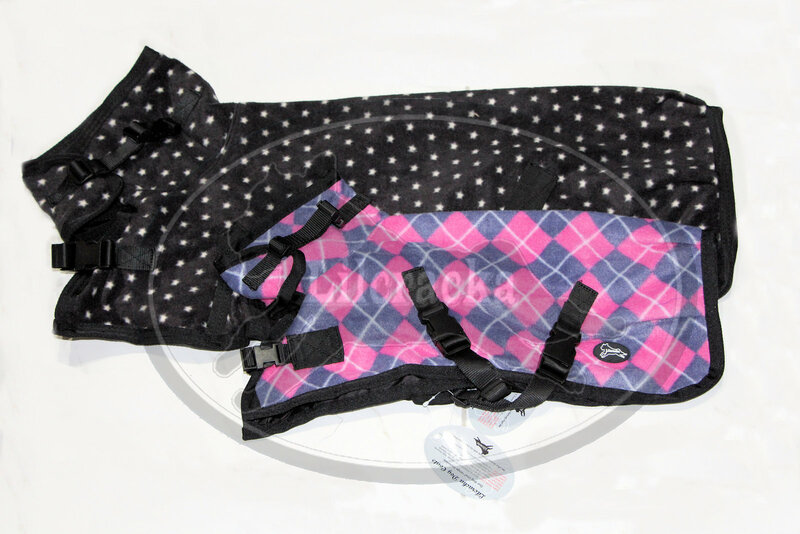 Our Warm Polar Fleece Dog coats will keep your dog warm and snuggly on winter days. 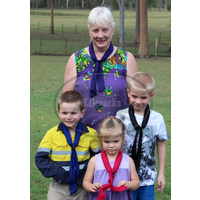 Ensure a great fit with multiple sizes to choose from our rug sizes increase in just 5cm intervals ranging from 20cm to 95cm. 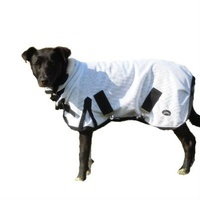 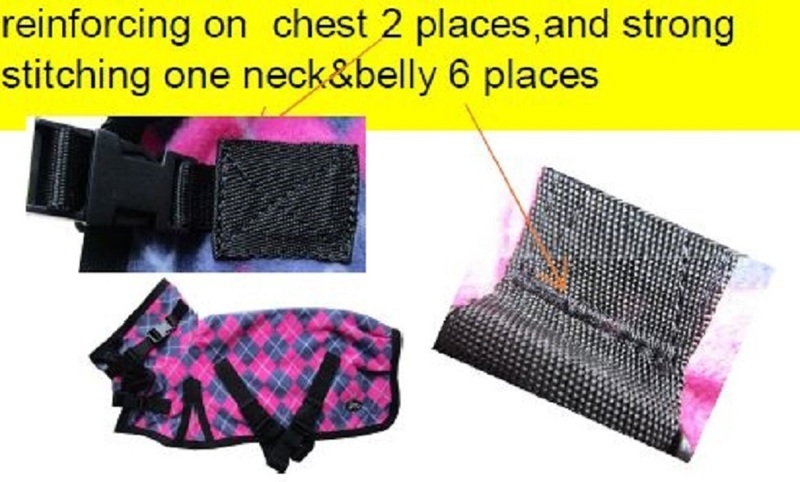 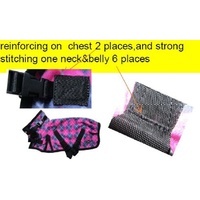 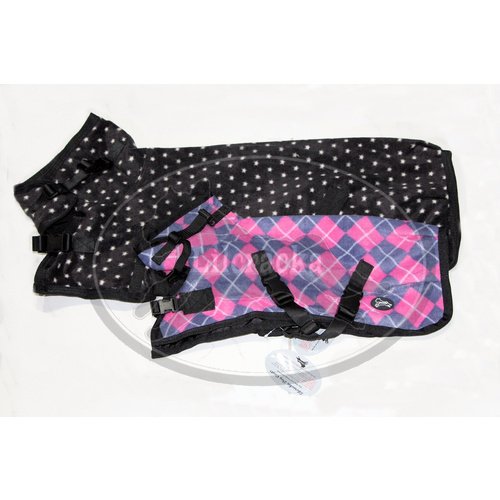 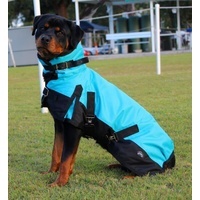 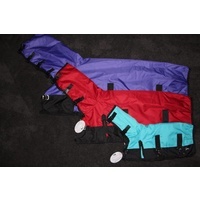 • 300gsm Polar Fleece to keep your pet warm. 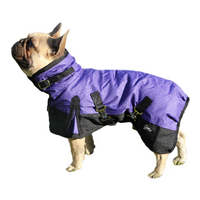 Dogs eat more when they are cold.